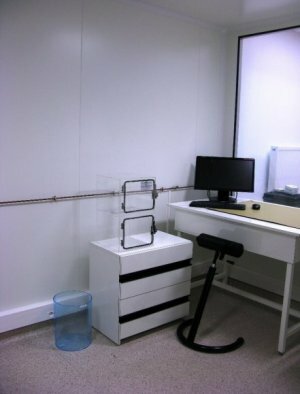 A clean room is a room in which the concentration of airborne particles is controlled and which is constructed and used in such a way as to minimize the introduction, production and retention of particles within the room, and in which other relevant parameters, such as temperature, humidity and pressure, are controlled as appropriate. The clean room was built in 2009 at the LPC2E. It can be used by the different projects of the laboratory whose cleanliness characteristics (ISO 8) are required. It is used in particular for assembling, testing and integrating space components or instruments.